Price reduction. 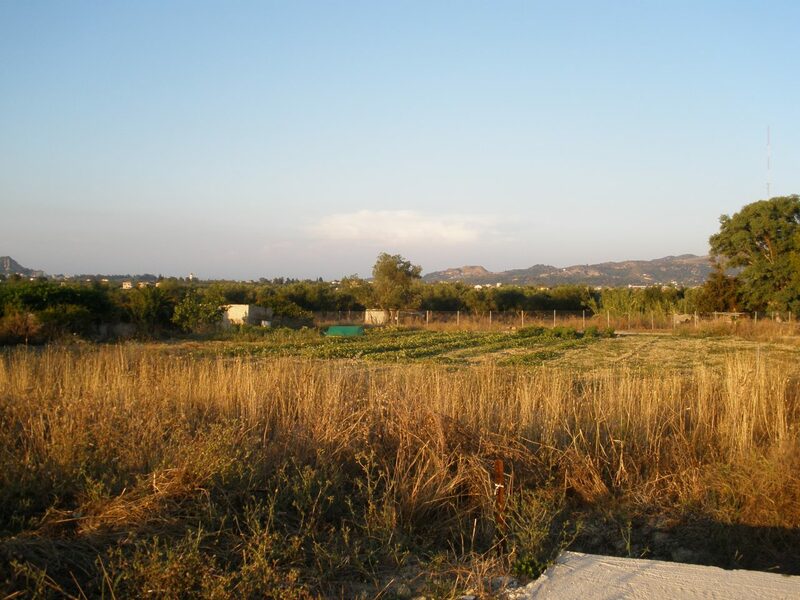 2 bedroom/2 bathroom property on a plot of 532sqm with expansive views across the Zakynthos plains below and the Ionian Sea. 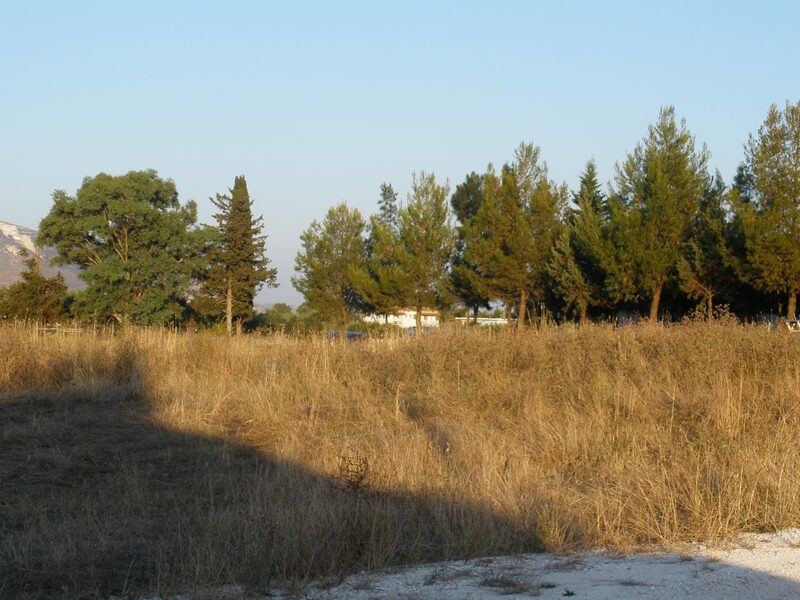 Located above the village of Romiri which is 4Km from the beach at Laganas and 10Km approx from Zante Town. This is a lovely area, perfect for anyone who loves the countryside and enjoys mountain walking in a beautiful part of Zakynthos Island. This two storey house has been built to a very high specification with quality materials used throughout. The living accommodation is at present on the first floor of the property and comprises a living/dining area, kitchen, two bedrooms, one with en-suite and a main bathroom. Property features: * Open fireplace. * Central heating. * Piping for hot water solar system. * Fridge/freezer, cooker, extractor fan and microwave all included. * Air conditioning units in both bedrooms. * 125sqm of verandas which enjoy wonderful scenic views. * Large brick built BBQ enclosed by natural traditional walls local to the area. * The large basement floor is currently used as a garage, large utility room and two storage areas for both wood and water tank/pump. There is scope to convert the basement floor to additional living accommodation or into a completely self-contained separate apartment. * There is also the option of building an additional floor above the first floor. 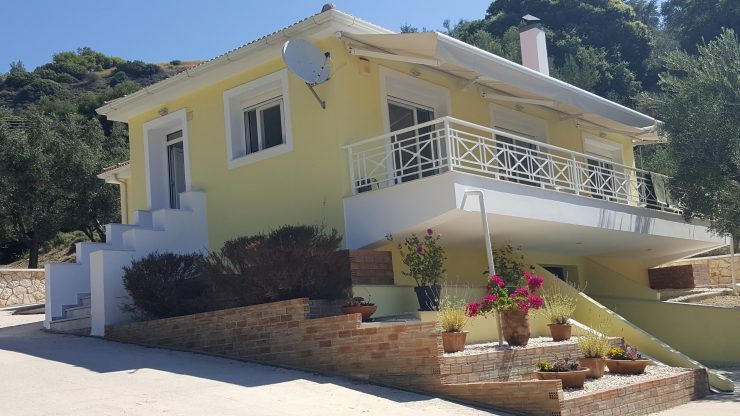 2 bedroom/2 bathroom property with sea views, 4km from the beach in Zakynthos/Zante.